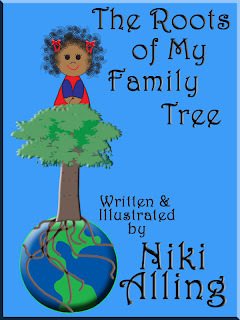 Take a trip around the world with a little girl, who is proud of her rich multicultural heritage. 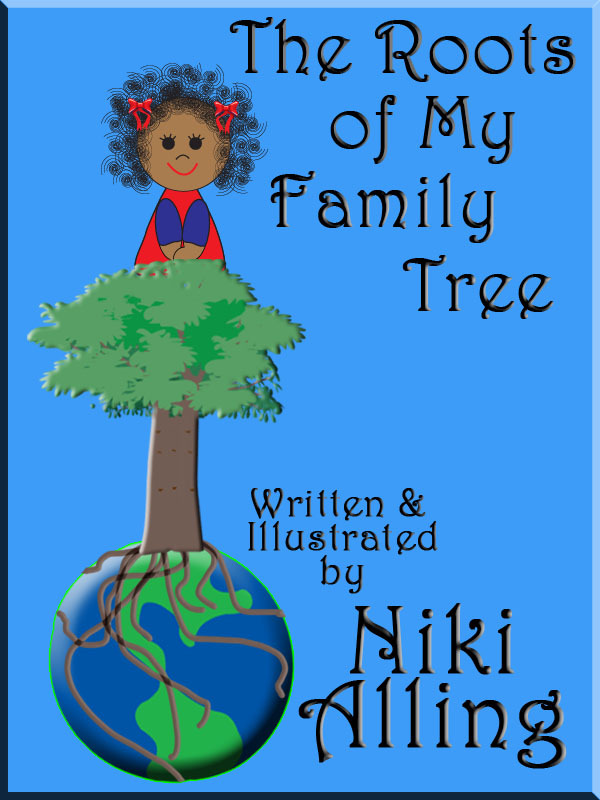 The Roots of My Family Tree by Niki Alling, is a celebration book for children, families and educators to use as an enjoyable springboard for conversations about family heritage. Bright, colorful, full illustrations, written in rhyme.